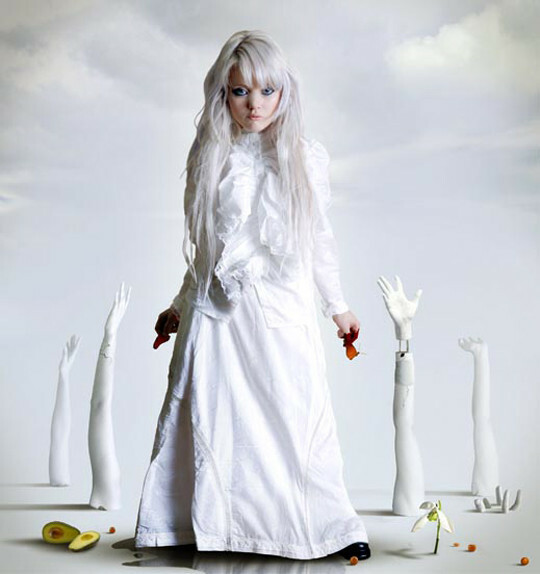 Photoshop is like a magic for the designers as loads of different tasks can be accomplished through it. Designers all over the world are exclusively using Adobe Photoshop not only to create creative and visually appealing web designs but also to create something very amazing. With Adobe Photoshop, designers can even play with the real photographs and make them look what they want them to be looked. 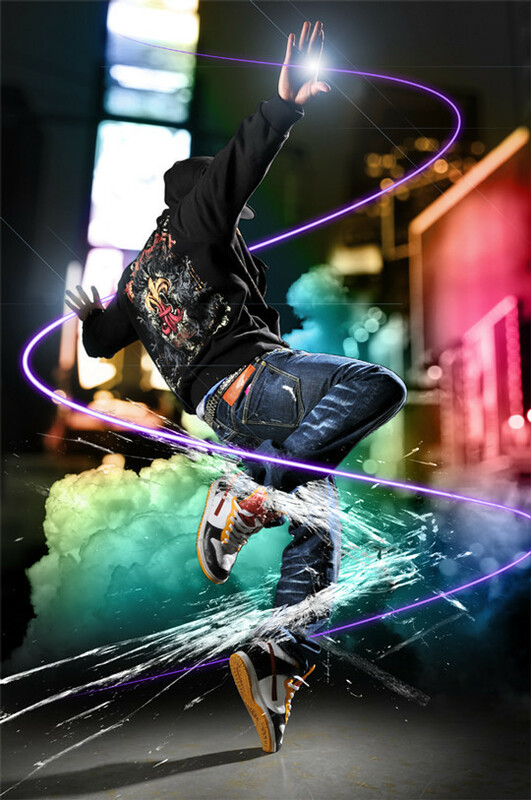 Here we are sharing an amazing collection of some useful Photoshop tutorials that will guide you remarkable and interesting tricks regarding photo manipulation. 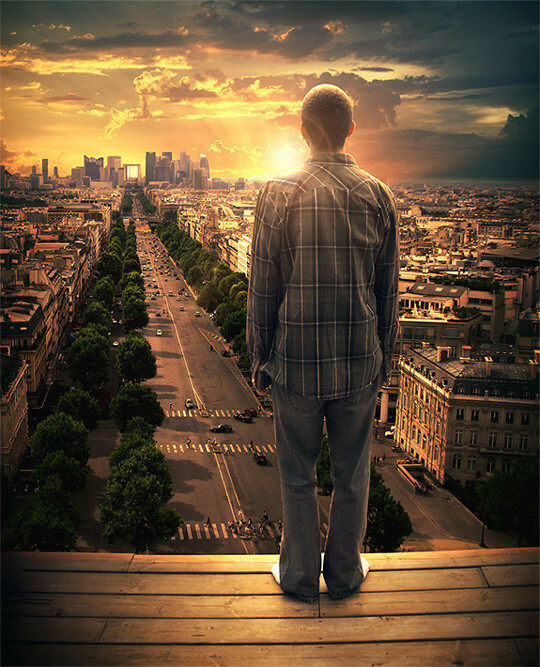 Photo manipulation lets you to bring your creativity into play and place it to apply with Photoshop. 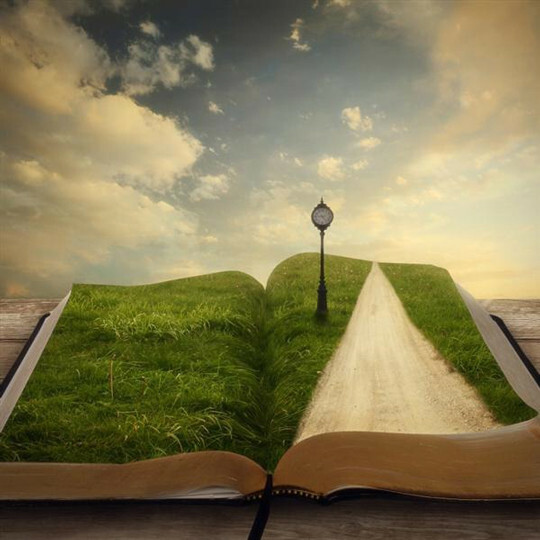 There are copious numbers of great tutorials available on the internet but in this collection we are showcasing 35 tutorials that are great for learning more about photo manipulation. 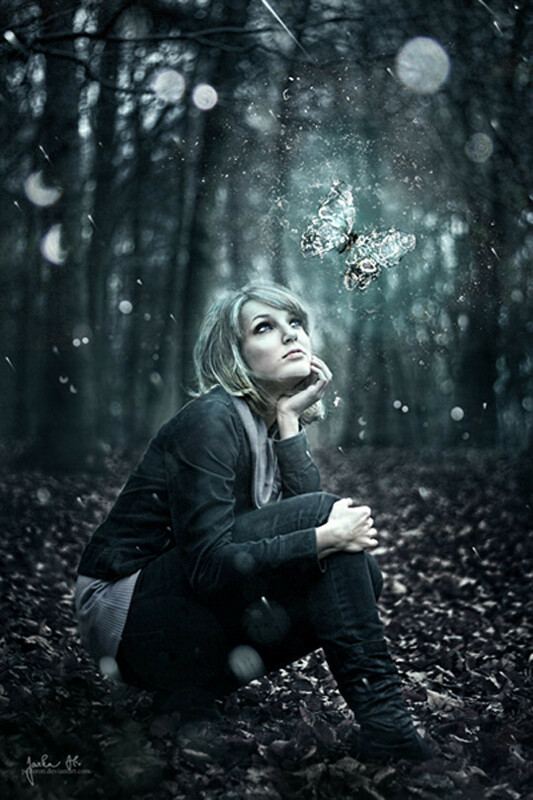 In this tutorial we will show you how to turn a free stock image into a beautiful manipulation.You will learn how to manipulate light and how to create beautiful realistic shadows. 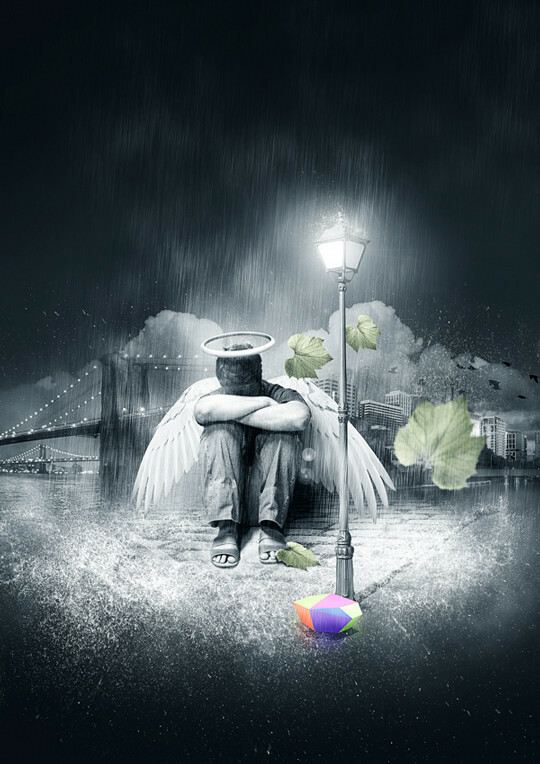 In this tutorial we will demonstrate how to create a lonely, fallen, rain-soaked, angel composition in Photoshop using photo manipulation techniques. Let’s get started! 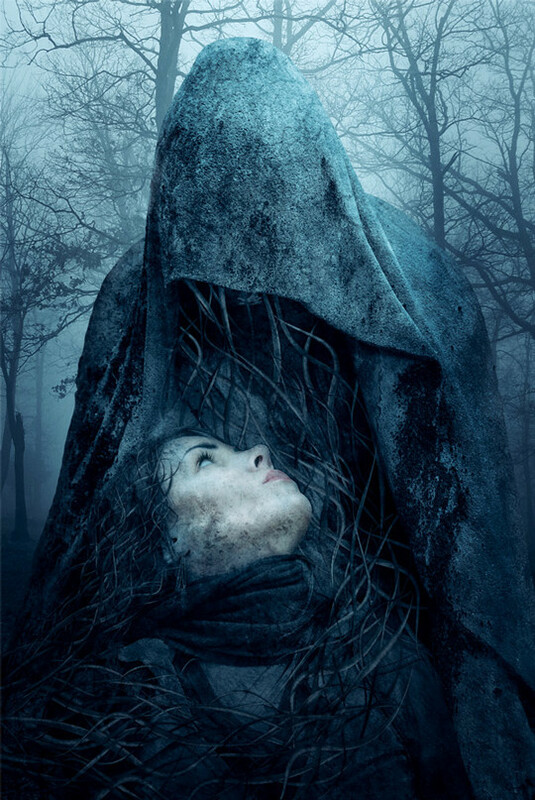 In this tutorial we will create a dark statue photomanipulation using Photoshop and Cinema 4D. 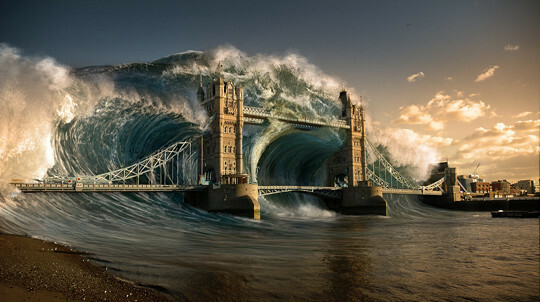 In this tutorial you will learn how to create a devastating tidal wave in photoshop. 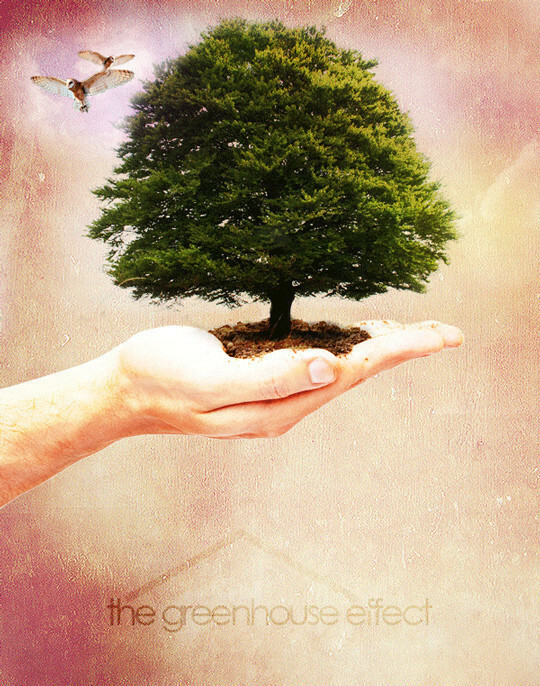 In this tutorial we will learn how to create a fantastic tree. 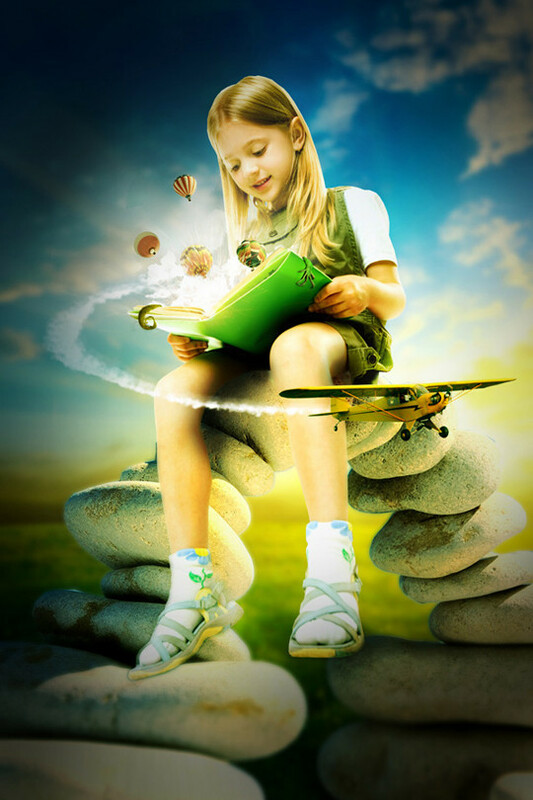 In this tutorial you will learn how to create a magical scene, where a girl’s reading book comes to life and explodes with a fantasy world. 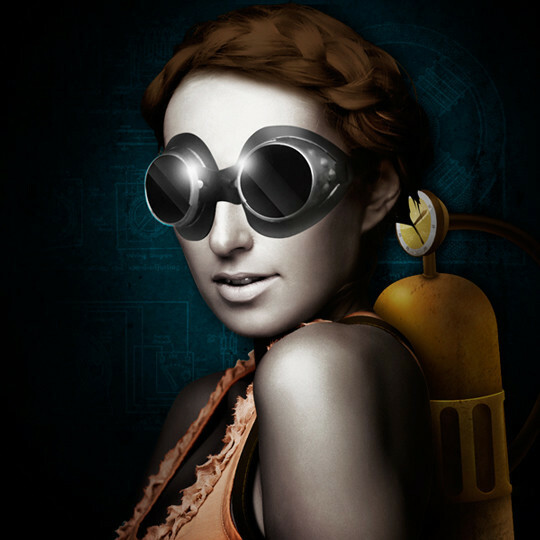 In this tutorial you will how to create a composite image using various elements that will come together to make a unique Steampunk design. We will be using the Pen Tool, Layer Masks and Adjustment Layers, and doing quite a bit of Photo Manipulating throughout the tutorial. 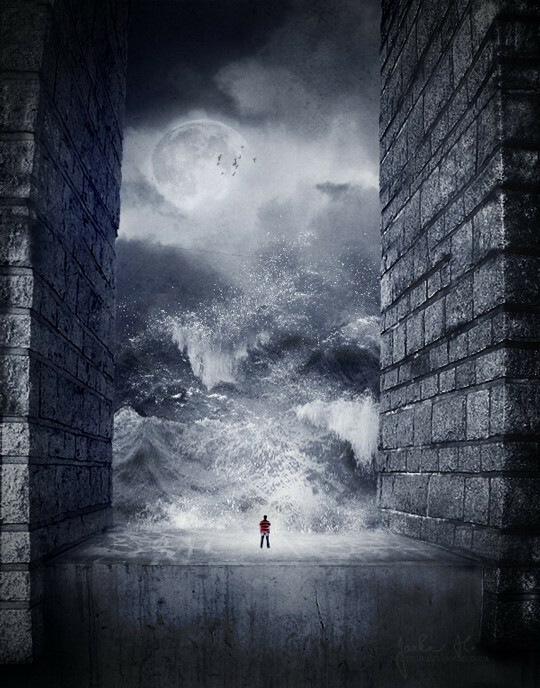 In this tutorial you will learn how to create an stormy landscape with a portal to another dimension. This tutorial will show you how to blend images using blending modes and use brush sets to create a stormy desert scene. 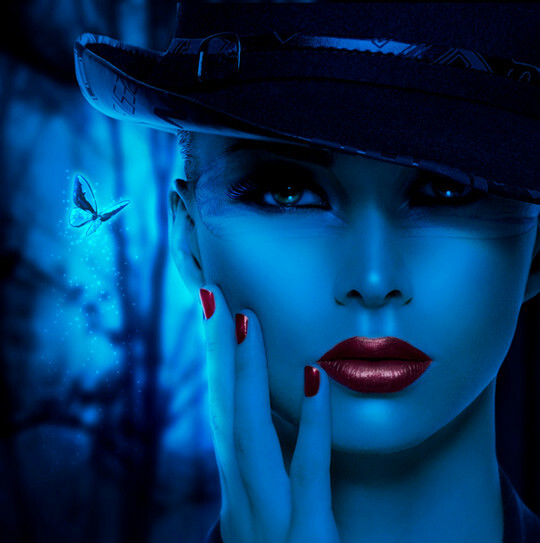 In this tutorial we will combine several stock images, adjust color, use retouching techiniques as well as make and control custom brushes to create a dark and mysterious blue portrait. 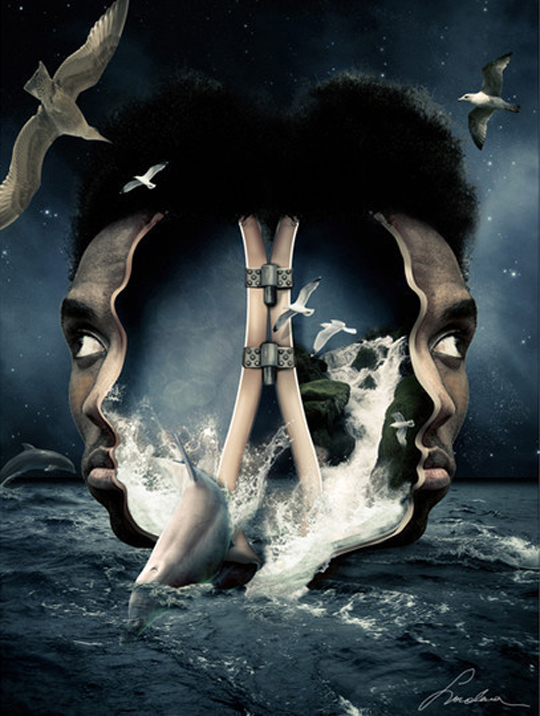 In this tutorial you will learn how to create this photo manipulation of a feet shoe. This tutorial will show you basic photo manipulation techniques that you can use on your own projects. 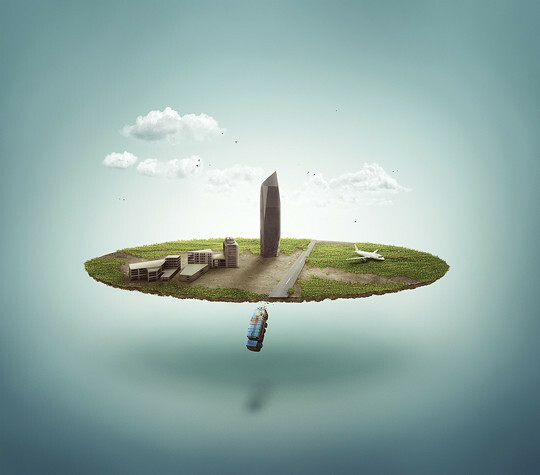 A PSD is included with this tutorial. 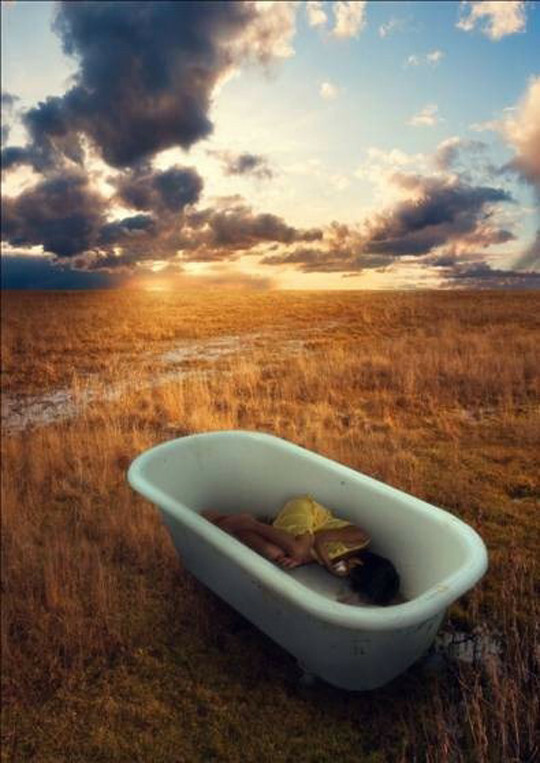 In this Photoshop tutorial, we are going to learn how to seamlessly combine photos to create a realistic image of a girl sleeping in a bathtub on a beautiful field while the sun sets. We are going to learn how to use the Brush tool to create light and shadows and how to make the colors of an image more vivid. 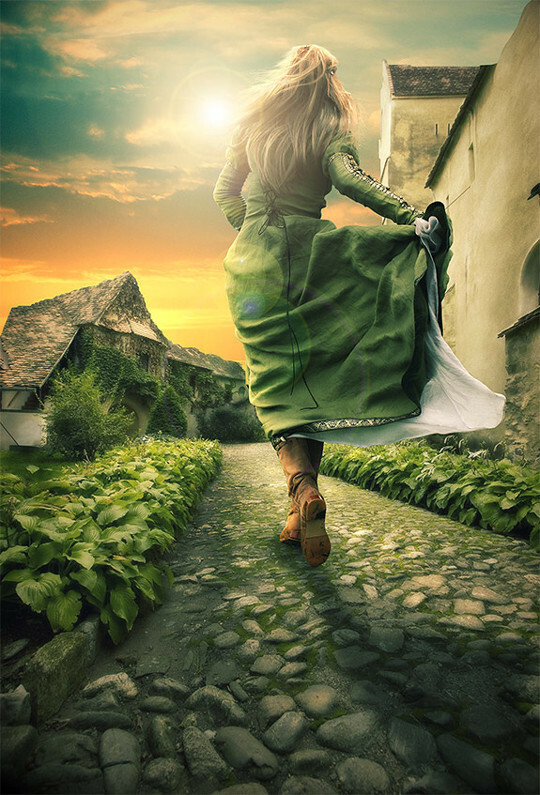 In this tutorial you will learn how you can change ordinary photo into a fantasy photo manipulation and also different ways how you can play with lights and shadows. 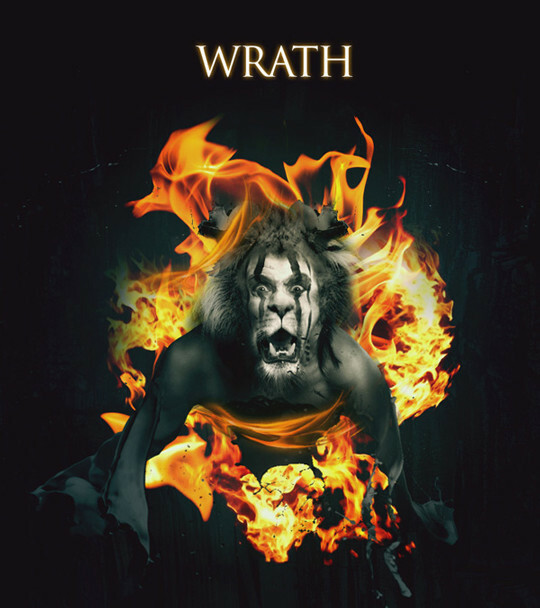 In this tutorial you will learn how to create the terrifying photo-manipulation wrath, using a combination of advanced blending techniques, adjustment layers, masking and lighting effects. 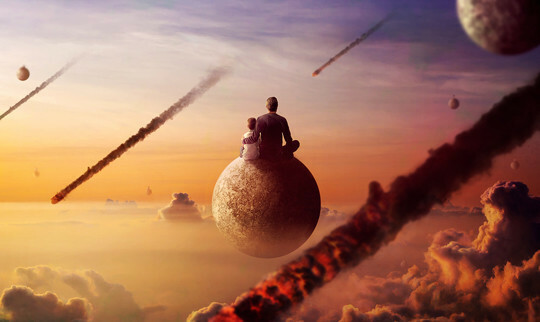 In this tutorial you will learn how to create this surreal photo manipulation in Photoshop. You’ll learn the basics of combining stock photos, how to blend them in by adding light and shadows, and complete it with a vintage photo effect. In this manipulation tutorial we will show you how to create a really nice sunrise scene.we will show you how to transform a day picture into a sunrise using some adjustment layers and gradient maps. 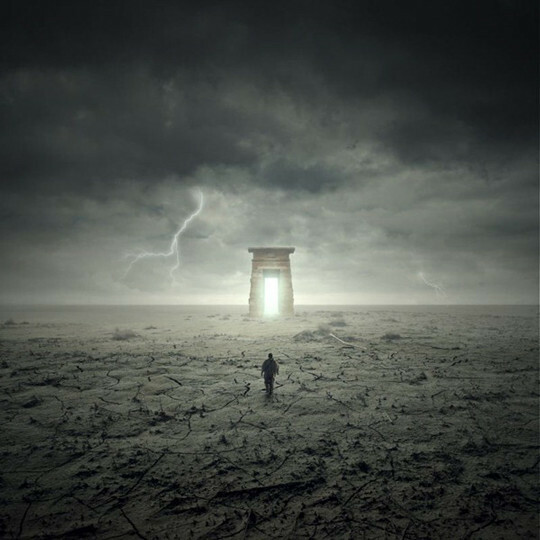 In this Photoshop tutorial, you will learn how to create a surreal photomanipulation, and then add a touch of apocalyptic destruction to it. You’ll see how to balance colors, integrate stock images, and also how to create realistic looking smoke trails. 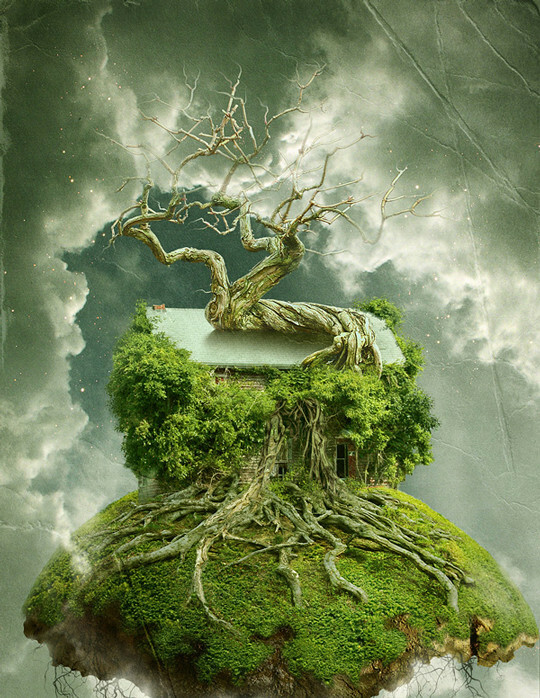 In this tutorial we will combine several stock images to create a floating over-grown tree house in Photoshop. 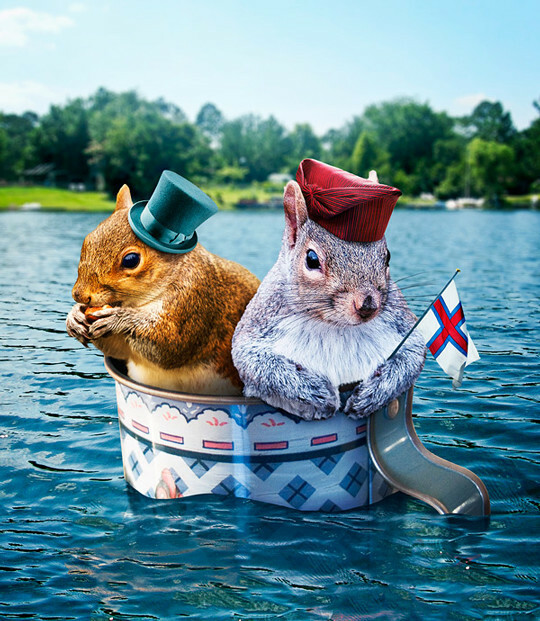 In this tutorial, we will demonstrate how to place a couple of squirrels in a coffee mug that is floating in a body of water. In this tutorial we will use the liquify tool and several image blending techniques to create a surreal and slightly creepy photo manipulation. Let’s get started! 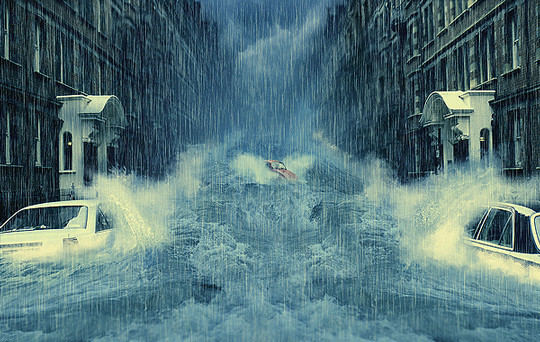 In this tutorial, we will learn how to manipulate a simple photo into a flooding torrent of a scene. We will use some relatively simple techniques to give this image a semi-realistic, stylized feel. Let’s get started! 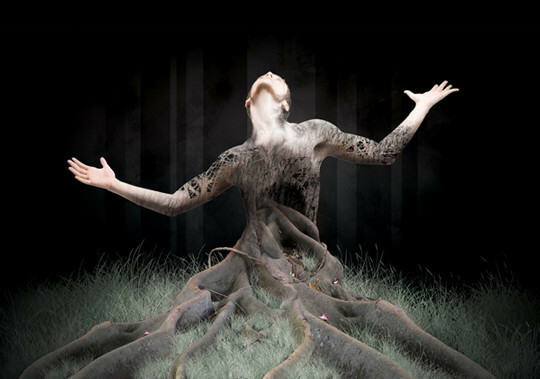 In this tutorial we will show you how to create a nature inspired design that is both organic and visually arresting. In this tutorial you will loearn how to apply textures to uneven surfaces. 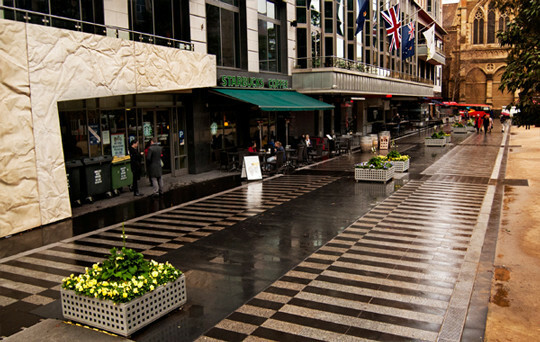 In this tutorial you will learn how to create straighten and level out a crooked photo. 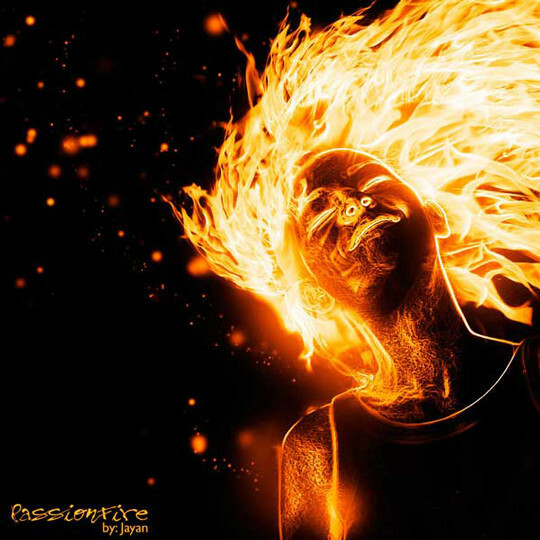 In this tutorial, we will manipulate a picture so it looks like a woman burning in flames. 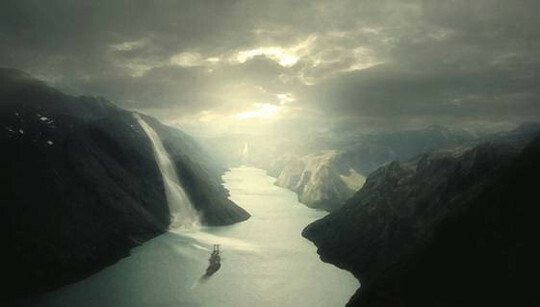 The idea behind this manipulation was to create a nice looking illustration, only by using simple techniques and tools such as the Brush tool and Warp command. I hope you enjoy the tutorial and try it with your own stock imagery. 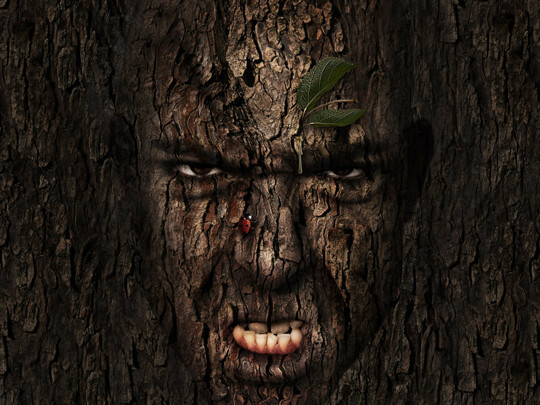 In this tutorial we will demonstrate how to combine several images to create a nature inspired photo manipulation. Let’s get started! 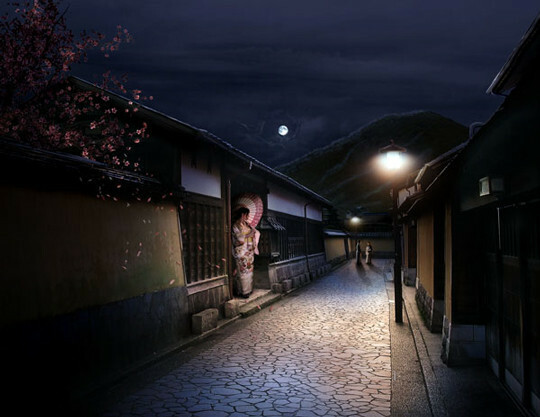 In today’s tutorial, we will create a sleepy Japanese village in Photoshop by combining several stock photos. Let’s get started! 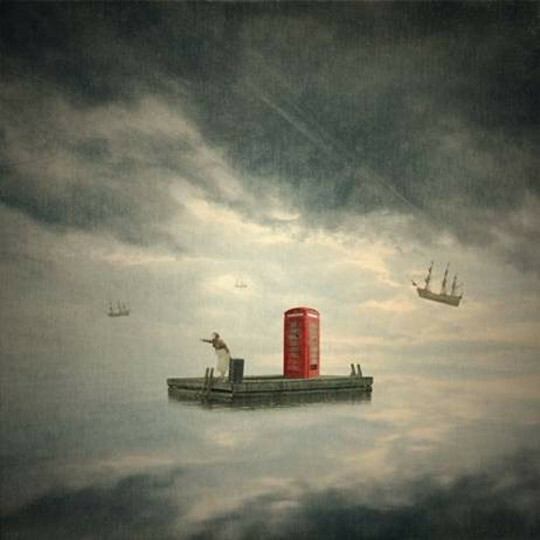 In this tutorial you will learn how to create a surreal image that has the look and feel of a traditional image.we will learn how to blend images seamlessly together. 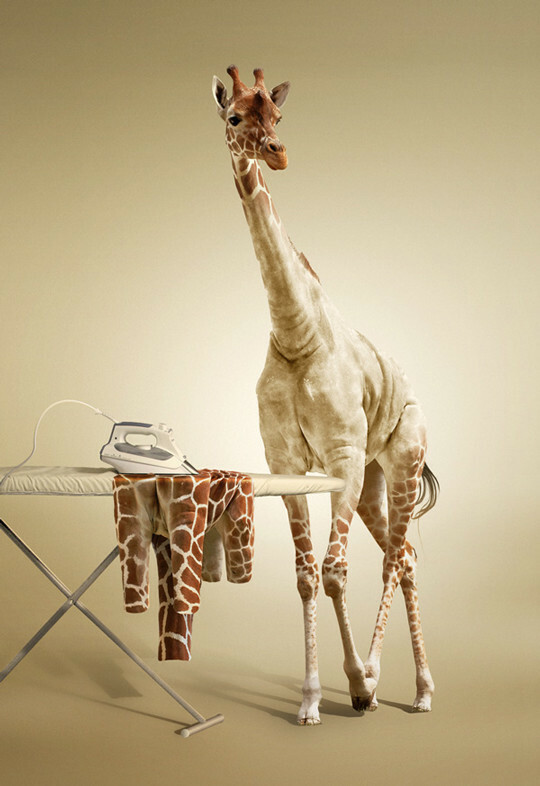 In this tutorial we will demonstrate how to undress a giraffe by removing its spots. We will then show how to turn its spots into an outfit that will be draped over an ironing board. Pretty cool! Let’s get started! 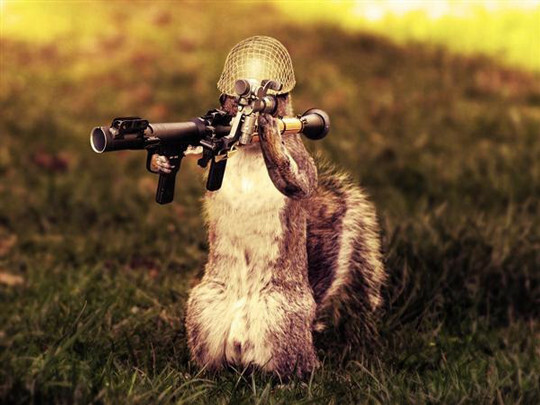 In this tutorial you will learn how to create a army squirrel photo manipulation. 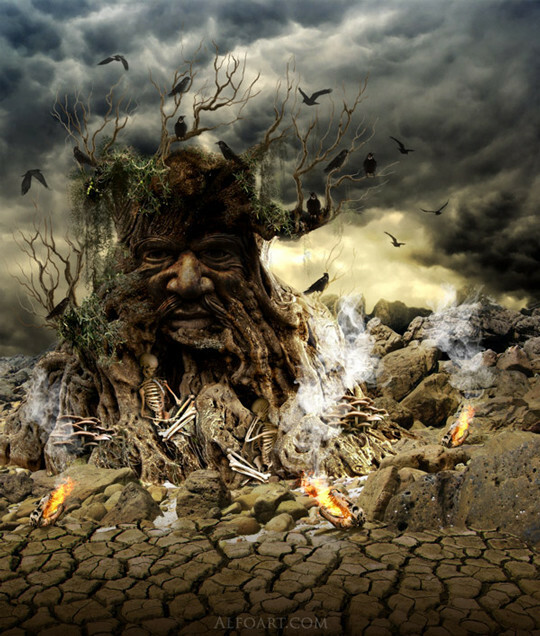 In this tutorial you will learn how to create this amazing apocalyptic photo manipulation with Photoshop! You’ll learn how to blend elements such as water and moon, create seamless structures with the Clone Stamp tool, and finish it off with a cold movie photo effect. In this tutorials you will learn how to build up your own micro society using many different pictures and some cool photo manipulation techniques. 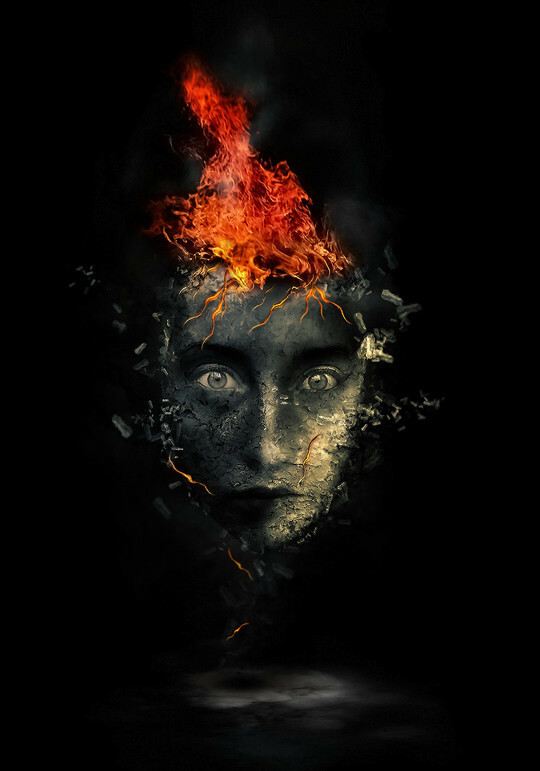 In this tutorial we will show you how to create surreal human face with flame hair and disintegration effect in photoshop.